Zana Briski was born in London, England and lives in New York City. After earning a master’s degree in theology and religious studies at the University of Cambridge, she studied documentary photography at International Center of Photography in New York from 1990-91. In 1992, she won First Prize, an Eastman Kodak Grant, at the Eddie Adams Workshop. In 1995, she made her first trip to India, producing a story on female infanticide. Her work earned a New York Foundation for the Arts Fellowship in 1997 and a National Press Photographers Association Picture of the Year Award. 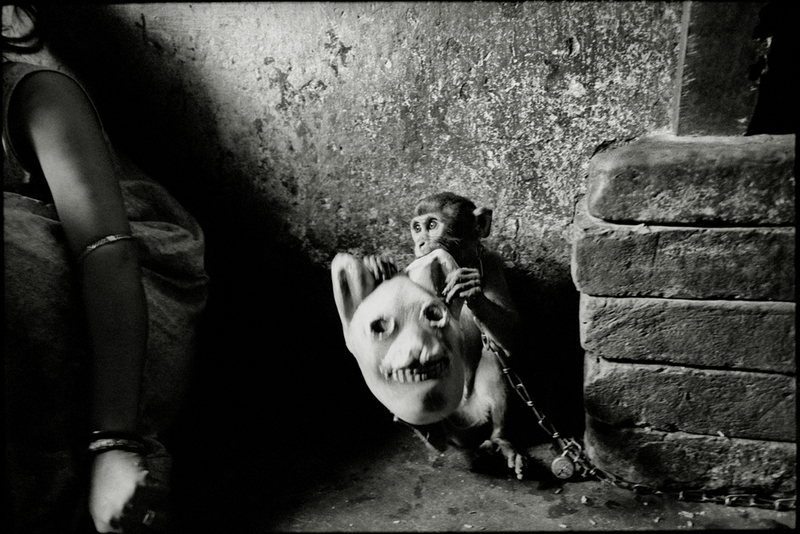 It also gained her admittance to the World Press Photo Foundation Master Class in Amsterdam, The Netherlands in 1996. 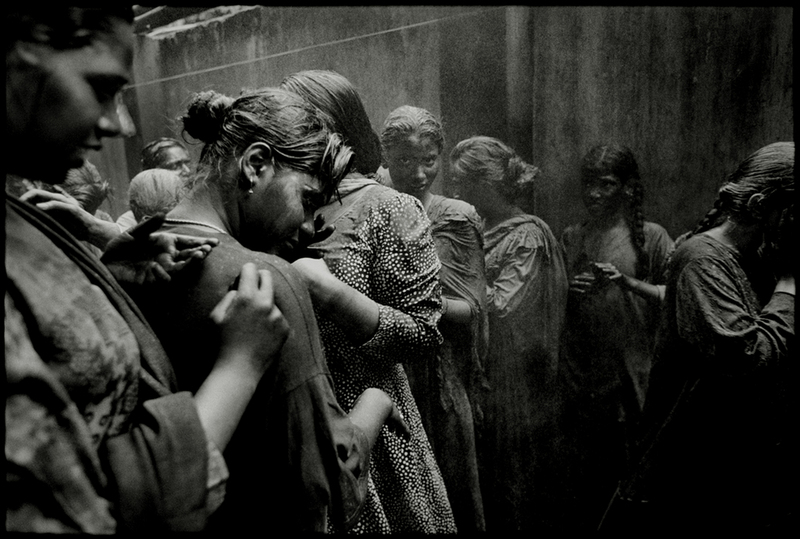 In 1997, she returned to India and began her project on the prostitutes of Calcutta’s red light district. In 1998, she became a Light Work artist-in Residence. She was twice a finalist for the prestigious W. Eugene Smith annual Grant in Humanistic Photography in 1999 and 2000, and has received two fellowships: George Soros’ Open Society Institute Fellowship in 1999, and an Alicia Patterson Foundation Fellowship in 2000. In 2000, she was also awarded a First Prize at the World Press Photo Foundation, and a Dorothea Lange-Paul Taylor Prize from the Center for Documentary Studies at Duke University. In 2000, she was awarded a special Editions Fellowship by the Lower East Side Print Shop to make a series of photogravures of her work from India. 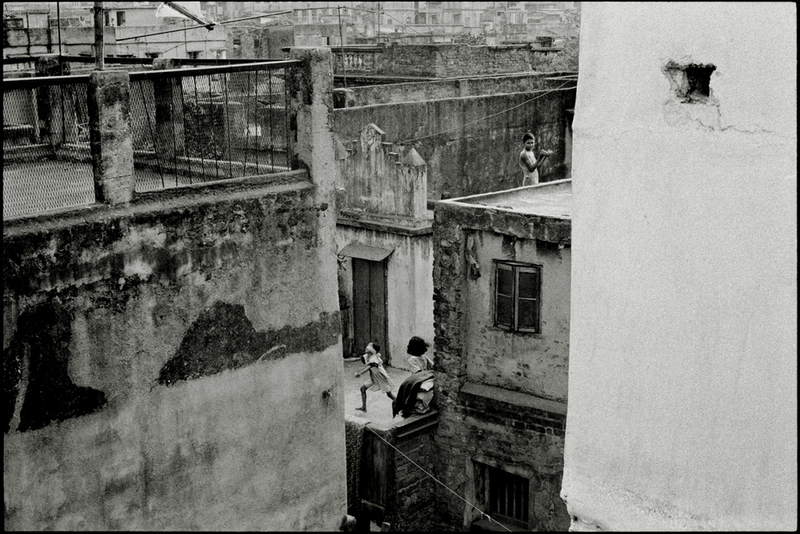 In 2001, she received the Howard Chapnick Grant for the Advancement of Photojournalism. 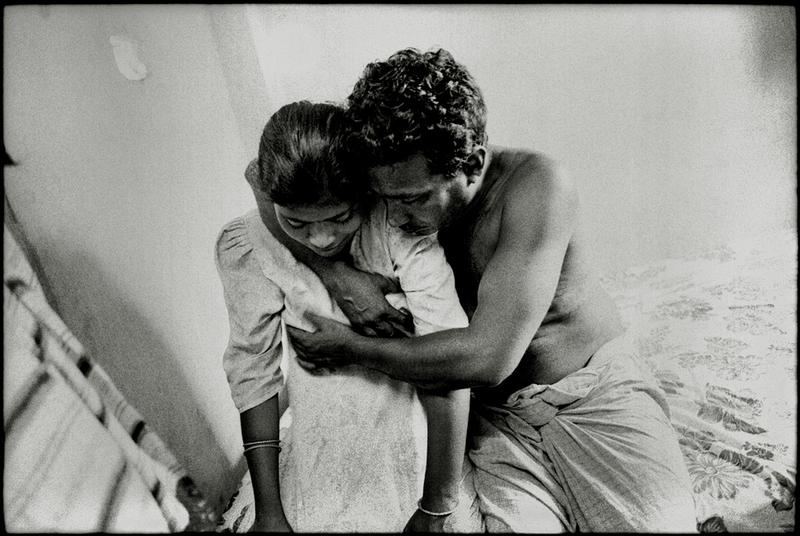 Since 2000, she has conducted a series of photographic workshops with children of prostitutes in the brothels of Calcutta. 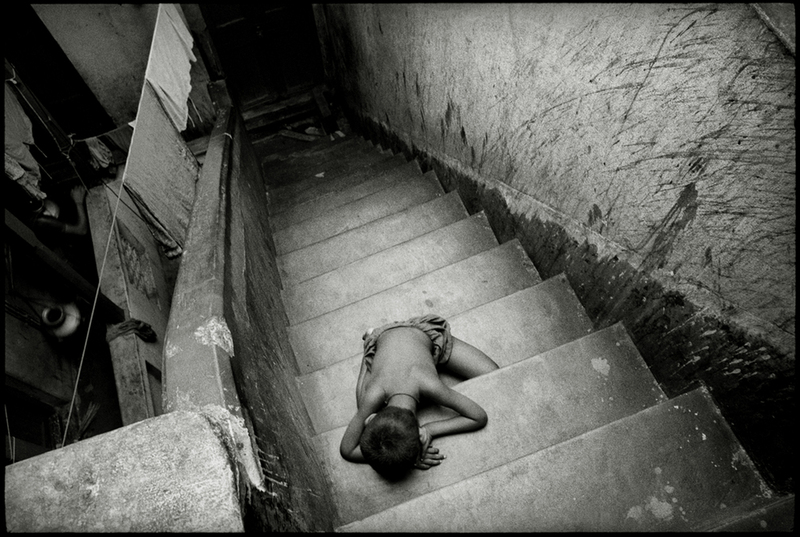 The photographs produced by the children were auctioned at Sotheby’s in New York in 2001 and presented in Amnesty International’s 2003 calendar. In 2002, Briski was awarded grants from the Sundance Institute, the Jerome Foundation and the New York State Council on the Arts for her film work-in-progress, Born Into Brothels: Calcutta’s Red Light Kids, a feature documentary about the children of Calcutta’s prostitutes. In 2002, Briski formed Kids With Cameras, a non-profit organization to empower marginalized children through learning the art of photography. 2000 DOROTHEA LANGE-PAUL TAYLOR PRIZE, Center for Documentary Studies, N.C.
2000 ALICIA PATTERSON FOUNDATION FELLOWSHIP, Washington D.C. 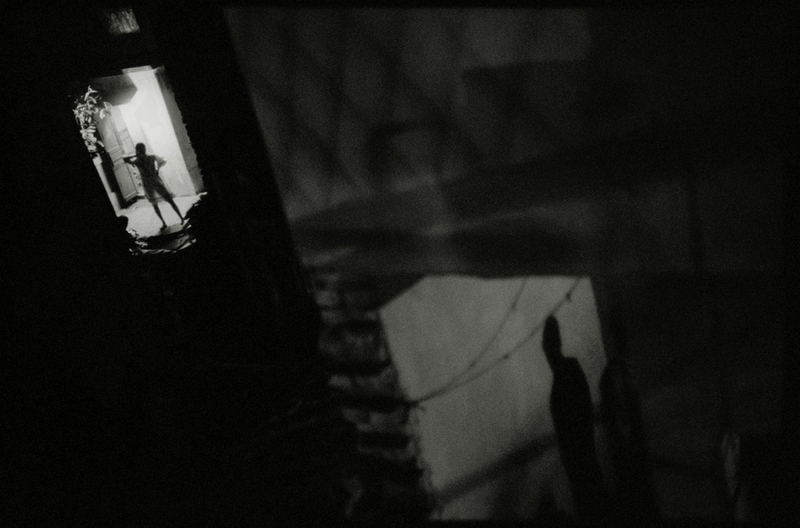 The camera barely keeps up with a small child running up a stairwell, thin legs flaying around blind corners, until the stairs lead to a cramped room where a family lives, except when the mother needs the space for work. Hidden deep inside a brothel in one of Calcutta’s red-light districts, these stairwells and backrooms are home to the children of Born into Brothels. It’s here, where the future can seem bleak and inescapable, that the film’s small group of kids took the photographs that reveal a disturbing, yet vivid and even sometimes beautiful world. 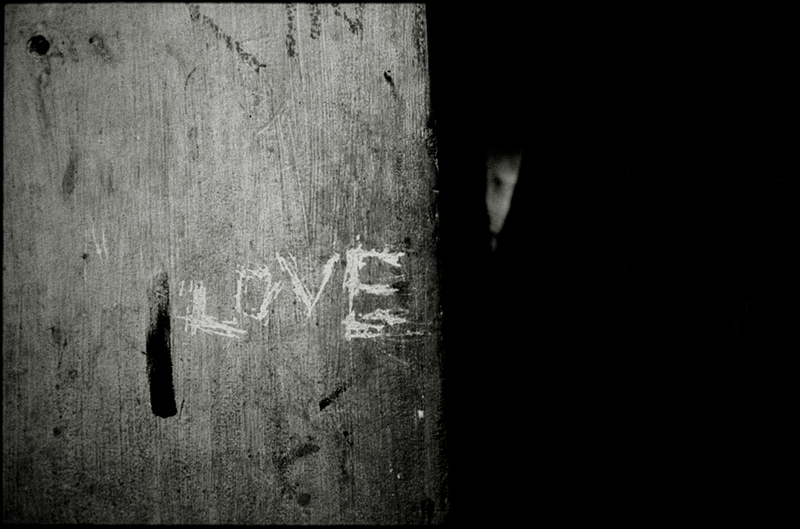 Their remarkable images and stories form the spine of a documentary that has given international attention to the plight of Calcutta’s most stigmatized families; and the film is helping these children escape a likely future of prostitution and drug dealing. This was the outcome of a circuitous journey taken by 38-year-old London-born photojournalist Zana Briski. To say the least, she is someone who follows her instincts. Despite a background in biology and a master’s degree in theology, Briski wound up studying documentary photography in New York. Two more years passed before Briski got close enough to the families in one of the brothels to be allowed to live there. “I absolutely fell in love with the women and wanted to live with them, wanted to really understand what their lives were like,” she says. But the situation was constantly difficult and frightening. Cameras are utterly taboo. Prostitution is illegal; trafficking in drugs is illegal; and yet everyone, from those within the political system and non-governmental organizations to the police and the pimps, “have a hand in it,” Briski says. Shame and stigma have ruled out any chance for the women to escape their circumstances. And even after Briski gained their trust, some of the women refused to be photographed. Not the children. Ranging in age from 10 to 14, they quickly latched on to Briski. She began by giving a group of children point-and-shoot cameras and taught them the basics, from composition to picture editing. Briski felt “a particular karma” with the kids, and she has remained with them for nearly three years. The documentary doesn’t linger on the lives of the adults in the brothel, but it does show the children fending off continual verbal abuse and violent shouting matches between the families. “Those fights could erupt at any moment. The camera could have been smashed at any moment. We could have been beaten up. I could have been arrested,” says Briski, who lived off credit-card loans to keep the project going. “It was a very tenuous situation in that place,” adds Ross Kauffman, 37, a documentary editor and cameraman who collaborated on the film. At the outset, Kauffman, who was involved romantically with Briski, was skeptical about joining the project. The couple lacked funds and there were obvious risks inherent in walking through a red-light district with a camera. But when Briski sent preliminary footage to Kauffman in New York, he was immediately convinced. Once in Calcutta, the women and children instantly warmed to Kauffman on the strength of their close rapport with Briski. 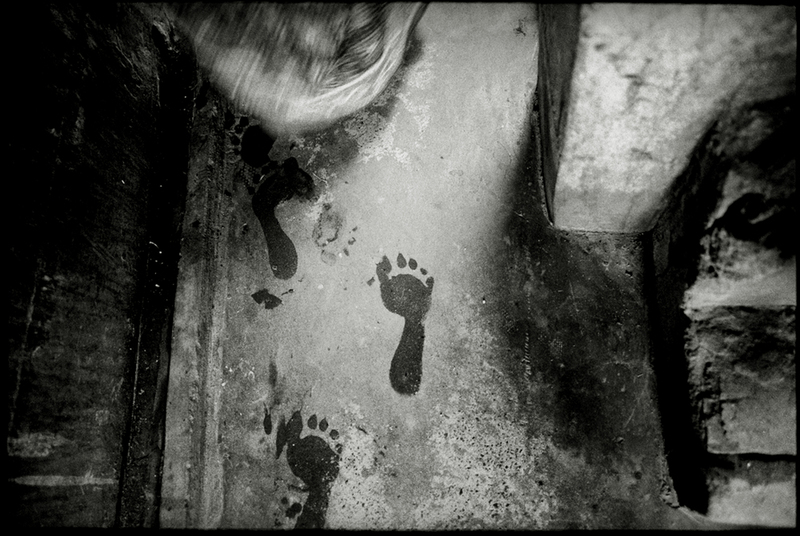 Ultimately, the filmmakers shot 170 hours of footage in Bengali, all of which had to be translated. They promised the families that the documentary wouldn’t be shown in India, although on their most recent trip to Calcutta, the children had a chance to see it. Some of them laughed hysterically, but Kochi, age 10 in the film and one of the youngest, found it difficult to watch her life as it had been. She now studies at a boarding school. Briski and Kauffman were also in Calcutta when the film’s Oscar nomination for best documentary was announced. “The kids were very excited, jumping up and down on the bed and screaming,” Briski says.